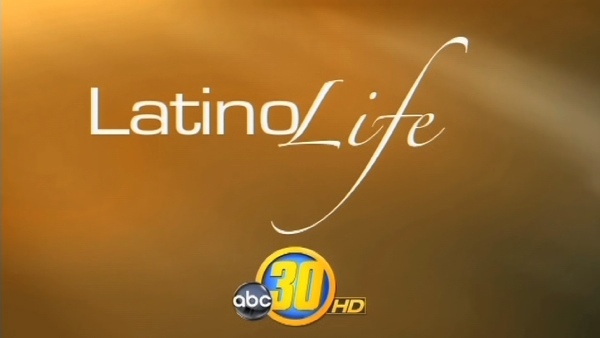 Aired Sunday, June 14, 2015. Central California Women's Conference - Details on this year's event which includes keynote speaker Erin Andrews. Day of Action! 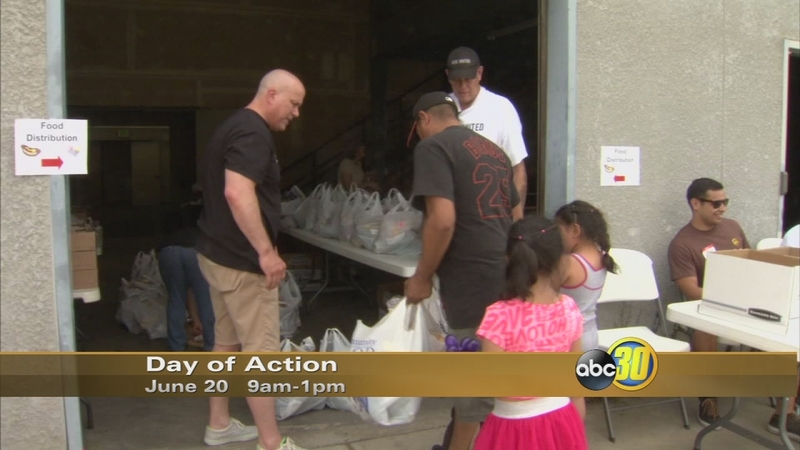 United Way of Fresno County hosts its Day of Action. It's sharing groceries, books, and health information with those in need. 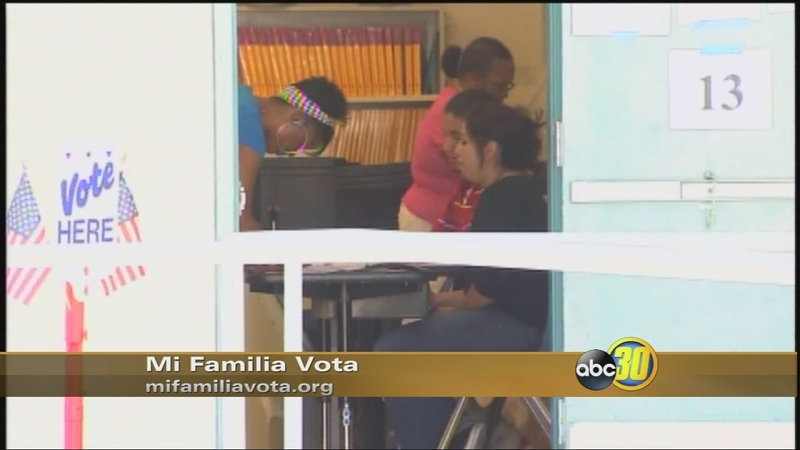 Mi Familia Vota encourages Latinos to vote and spreads the word about Deferred Action for Childhood Arrivals. 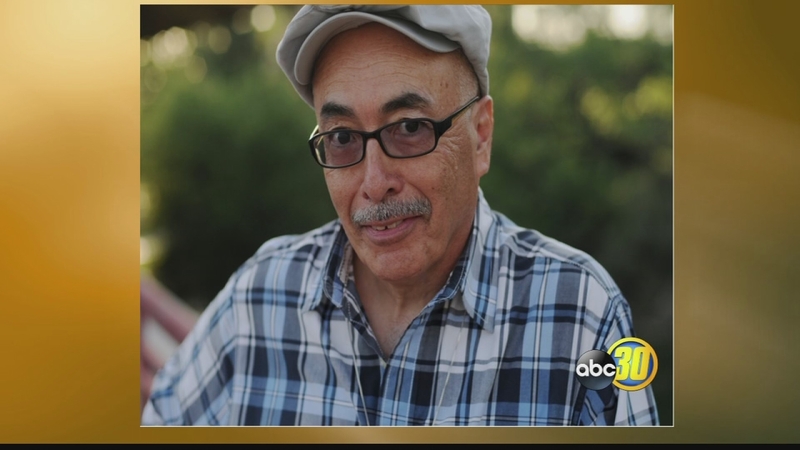 First Latino Poet Laureate is from Fowler.